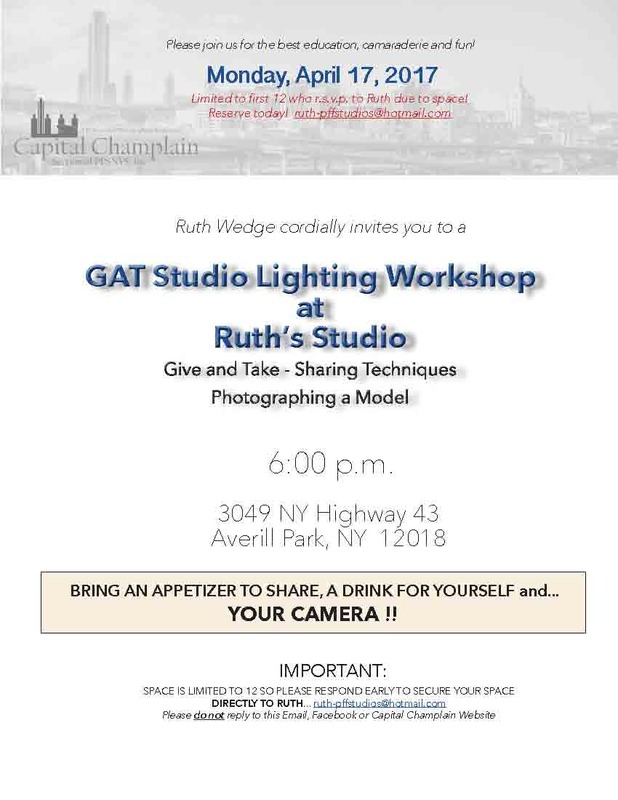 Attached are the details for the GAT Workshop discussed at March’s CC meeting which Ruth Wedge is hosting. Due to limited space in her studio, only the first 12 who r.s.v.p. 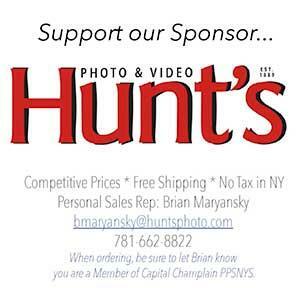 directly to Ruth, ruth-pffstudios@hotmail.com will secure their reservation. Please do not reply to this Website.